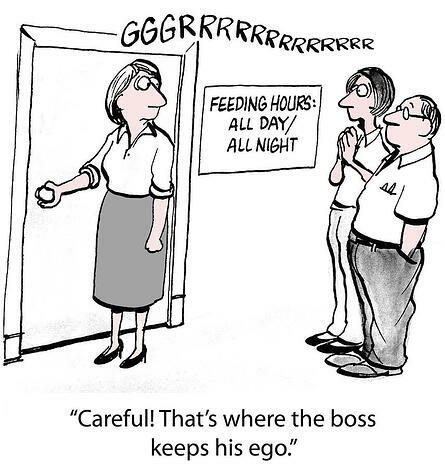 Being a boss means you’re not going to be liked all of the time -- that just comes with the territory. Eventually, you’re going to have to make a few decisions that not everyone is going to like to move your business forward. While it’s not easy to move forward with tough, potentially divisive decisions, committing to your vision in the face of adversity is a sign of excellent leadership. Of course, not being liked any of the time is a sign of ineffective leadership. It can lead to disrespect from your team and a high employee turnover – which can cost your company big time. 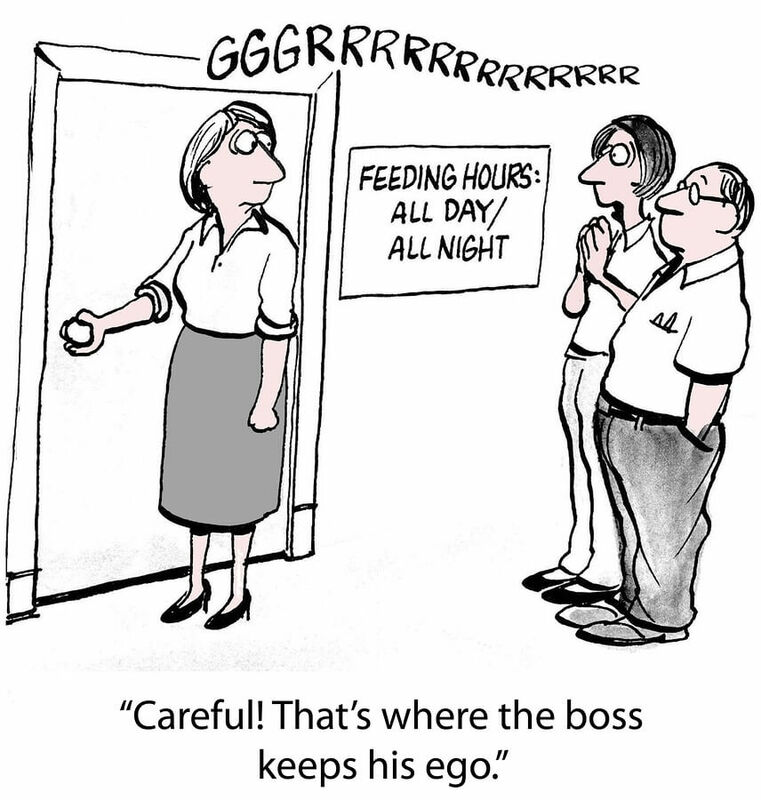 Oftentimes, bosses don't even know they're doing anything wrong until it's too late. Here are the top 3 warning signs that ineffective leadership is creating a negative company culture and what you can do to fix it. No one’s knocking on your door.  If employees aren’t coming to you with questions, concerns, new ideas, or requests to brainstorm, there’s a good chance you’ve created a closed-door environment. Take a moment to think about why your employees are avoiding you. 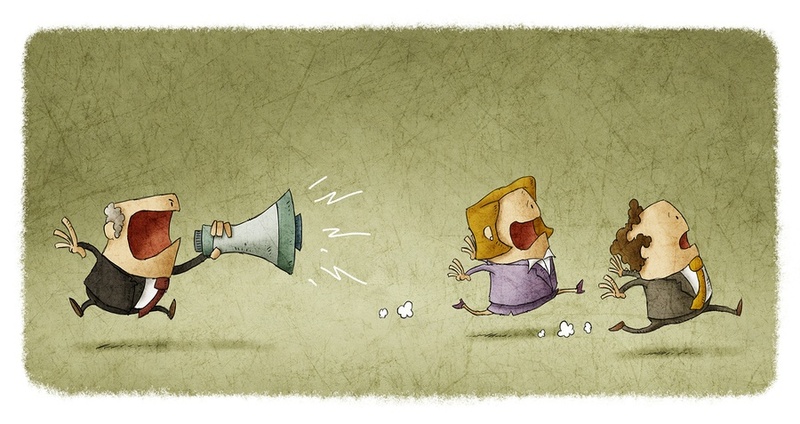 Have you inadvertently created the impression that you are too busy or too important to speak directly with your staff? Have they tried to approach you before but did not have a positive experience? As an employer, it’s up to you to create a healthy employer-employee relationship based on collaboration rather than fear. Your employees should think of you as a sounding board and a guiding force, not a dark shadowy figure who is entirely removed from day-to-day operations. Instead of just talking about an “Open Door Policy,” Logan suggests you demonstrate what that really means to your employees. A great way to start is by stepping out of your office and regularly interacting with staff members. Ask them what their greatest challenges are and what resources you can provide them with to overcome them. Authenticity is key. 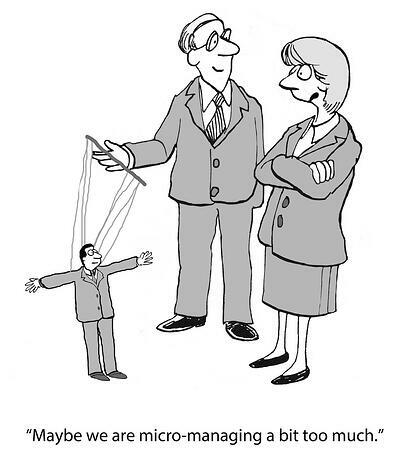 Warning: you may be micromanaging without even knowing it. What’s the number one way to tell if you’re treating employees like school children (and they completely and utterly resent you for it)? When you’re monitoring them beyond their metrics. Every position in your company (including yours) should be held accountable to certain goals. If you’re not measuring your employee’s successes, you have bigger problems than being an unlikable boss. Metrics should be clearly defined from day one (preferably even before you make the hire) and measured/reviewed regularly. That said, if you’re monitoring your employees beyond their metrics, i.e. reading every email that comes in and out of their inbox, clocking their lunch break with a stopwatch, telling them how to do things rather than giving them guidance to figure it out for themselves, there’s a good chance you’re micromanaging. Of course, if they’re not meeting their established metrics, it’s up to you to take action, but until then, the best course of action is to give them the space they need to thrive. Micromanaging doesn’t only destroy company morale, but it’s a huge timesuck on your productivity as a leader. According to The Alternative Board’s work life balance survey, 50% of entrepreneurs are not delegating, because they feel they are “the most capable option” and “employees do not have the right skills.” This also probably contributes to why 82% of business owners are working over 40 hours a week (while only 44% want to be). Good leaders are willing to do the work they ask their staff to do. If you ask your sales team to make cold calls, you need to be making them too. Do you expect your employees to have tough conversations with difficult clients but are uncomfortable having them yourself? If you’ve never put in the work you expect your employees to do, there’s a good chance you don’t understand the scope of what they’re tasked with. Not only does this make you unable to properly train and manage them, but it can leave you with the kind of unreal expectations that make employees quit. 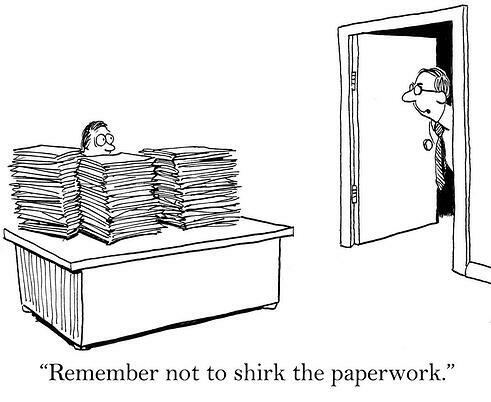 No, you should not be doing the same tasks as your employees everyday. That’s why you hired them. But you should be able to demonstrate how to do the difficult tasks that you ask your staff to do, as well as understand and sympathize with their challenges. Dwight D. Eisenhower famously said, “Leadership is the art of getting someone else to do something you want done because he wants to do it.” As a leader, it’s your responsibility to foster excitement for the job at hand and pave the way for team wide success. Closing yourself off to your employees disables communication, and micromanaging them creates an environment based distrust. Successful leadership is a tough feat. It requires adaptability and a willingness to take ideas from others and bring about change. 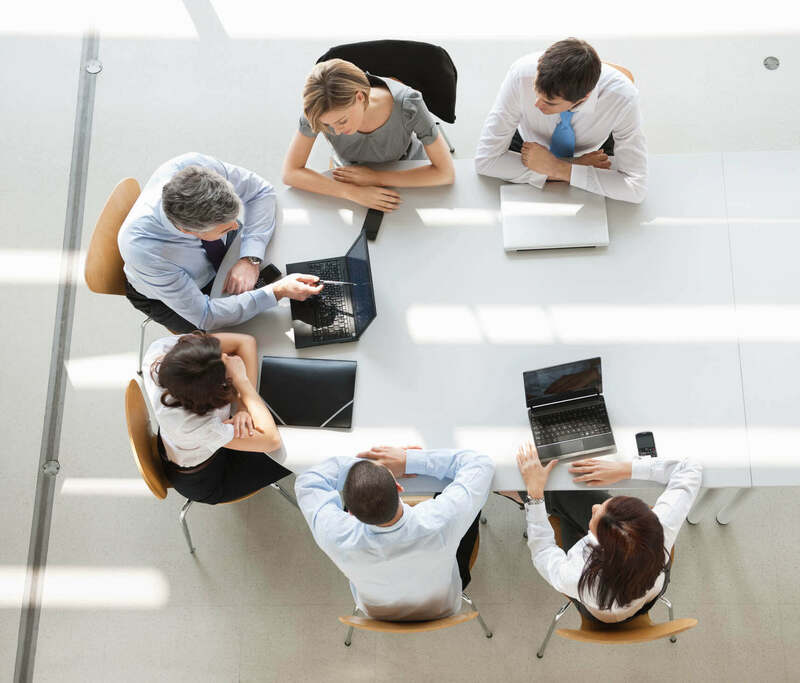 The Alternative Board’s peer advisory model allows you to run your business practices by a board of fellow entrepreneurs in non-competing industries to see where there is room for change. With multiple perspectives analyzing your organizational structure, there’s a good chance you’ll be able to spot shortcomings (such as ineffective leadership) before they threaten your business. Get in touch with a local board to learn more about how TAB can help you become a more effective leader and solidify every facet of your business.